While there are many types of agricultural risk, the simplest way to categorize them is into three broad categories: Business, Financial and Strategic. 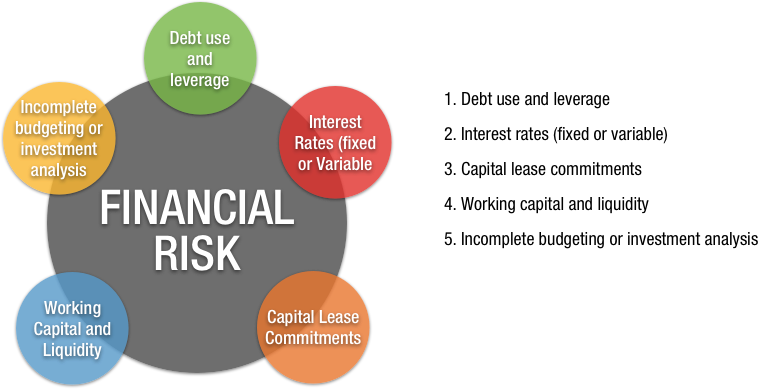 Business risk, which can also be categorized as short-term or operational risk, impacts the return on assets and includes price, costs and productivity. Business risks are relatively easy to manage in that there are clear approaches to managing them and they have low-impact outcomes or a low probability of occurring. 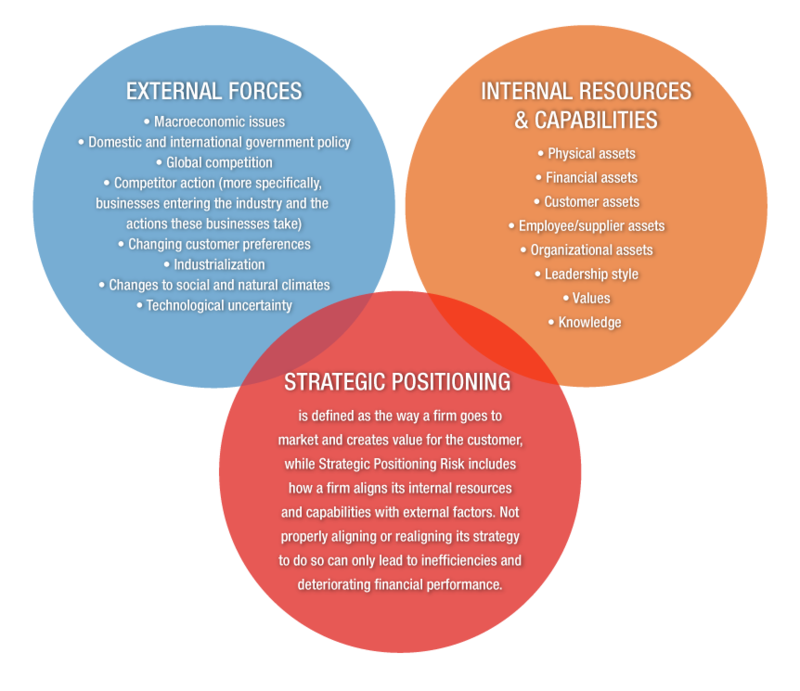 Strategic risks, on the other hand, are long-term risks that can be more difficult to assess and can include trends and variability in the business climate, and other factors usually outside of the organization’s control. Oftentimes, strategic risks can be discovered by asking the question: What risks does my current business strategy overlook? Levi Huffman, general manager of Huffman and Hawbaker Farms, an Indiana grain and specialty crop operation, talks through various components of risk on his family farm and how the family has managed those risks. maintaining a professional migrant workforce. loyalty than that between a farm and its input supplier. can play in mitigating that risk. and the use of fertilizer on high-nutrient soil. into specialty crops has helped the farm maintain profits. to be taken into account when contemplating expansion.